Learning Links Preschool employs professional, qualified and experienced staff who strive for excellence through reflective practice and commitment to an ongoing personal learning journey. 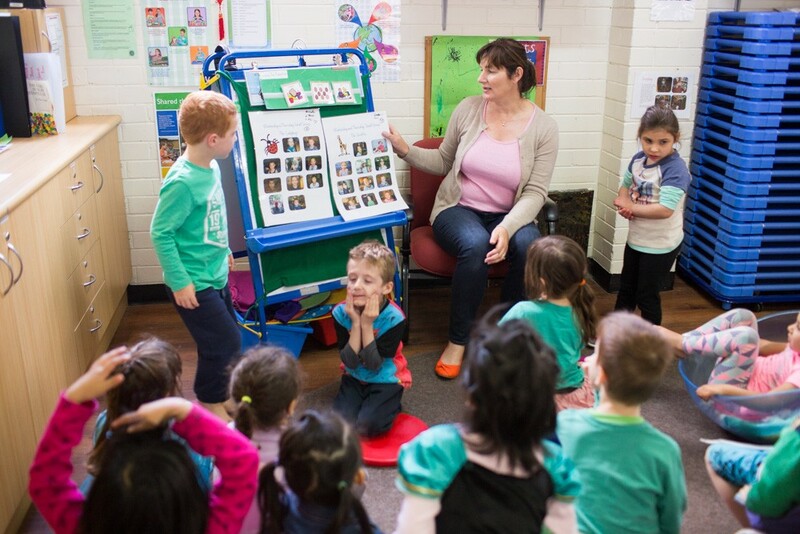 Our staff are caring, approachable and responsive to all children’s learning abilities. Our preschool enjoys high staff to child ratios well exceeding the minimum requirements applying to children’s services. We believe high staff to child ratios together with staff who are qualified and experienced helps to ensure a high quality program and positive outcomes for children. Our staff are certified in first aid, asthma and anaphylaxis management.